"By the end of 2030, let's create a world where university students can participate in practical space projects in all countries." UNISEC-Global's primary objective is to help create a world where space science and technology is used by individuals and institutions in every country, rich or poor, and offers opportunities across the whole structure of society - whether academic, industrial or educational - for peaceful purposes and for the benefit of humankind. UNISEC-Global is an international nonprofit body, consisting of local-chapters across the world. 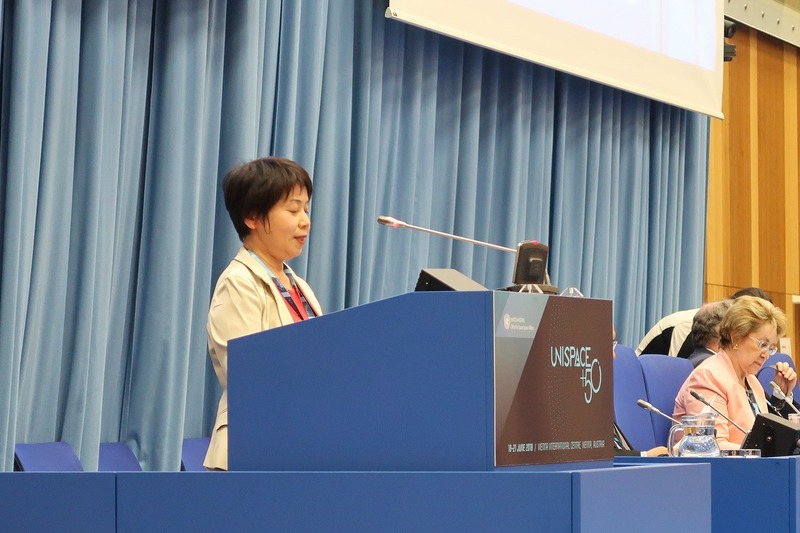 Since its establishment in November 2013 in Japan, UNISEC-Global has provided a forum every year to promote practical space development activities, mainly at university level, such as designing, developing, manufacturing, launching and operating micro/nano/pico satellites and rockets, including their payloads. University students, young researchers, their tutors and other stakeholders around the world participate in the annual UNISEC-Global Meeting. We have an average of more than 130 participants from about 33 countries in each Meeting. Moreover, it encourages its members (mainly through the Points of Contact) to establish local chapters-UNISEC branch offices, which are independently managed and operated- in their respective countries. As a consequence of establishing such local chapters, UNISEC-Global has been developing a global communication network via which it shares information and builds international connections between those interested in seeing space applied to local and global social issues. Originally published in "SpaceTalk - The Next Generation", the magazine produced by the alumni of the International Space University, and reprinted here with permission. ARLISS (A Rocket Launch for International Student Satellites) is facing a difficult situation. Please help us by submitting your comments by April 29, 2019. 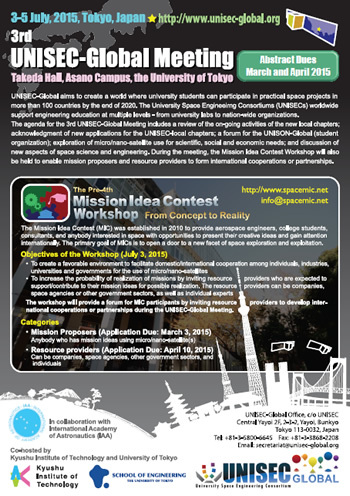 We are pleased to announce that we will hold the 7th UNISEC-Global Meeting and 6th Mission Idea Contest at the University of Tokyo in Nov 30- Dec 3, 2019. 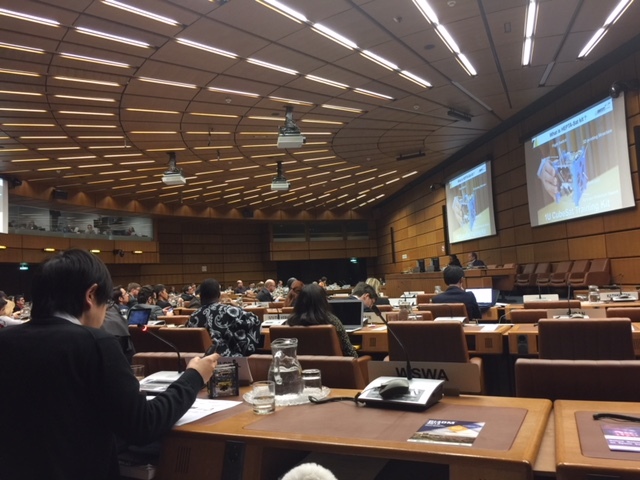 Prof Fabio Santoni, Sapienza University of Rome, made a technical presentation on Global University Space Debris Observation Network (GUSDON) for UNISEC-Global at UN-STSC on Feb 20, 2019. 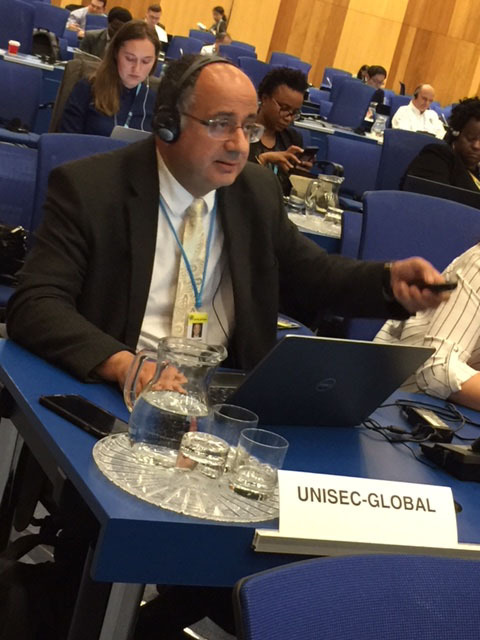 UNISEC-Global made a statement at the 56th STSC in UN. 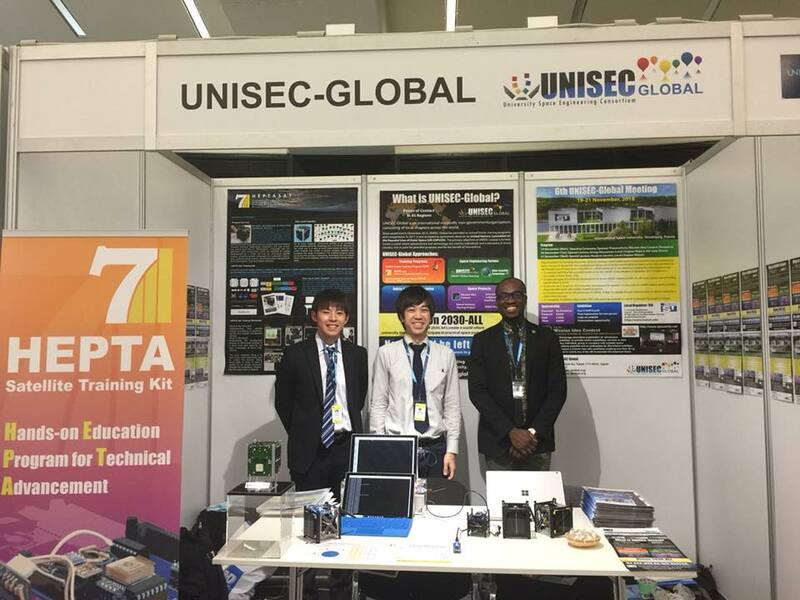 UNISEC-Global made a technical presentation on HEPTA-Sat Training at the 56th STSC in UN. 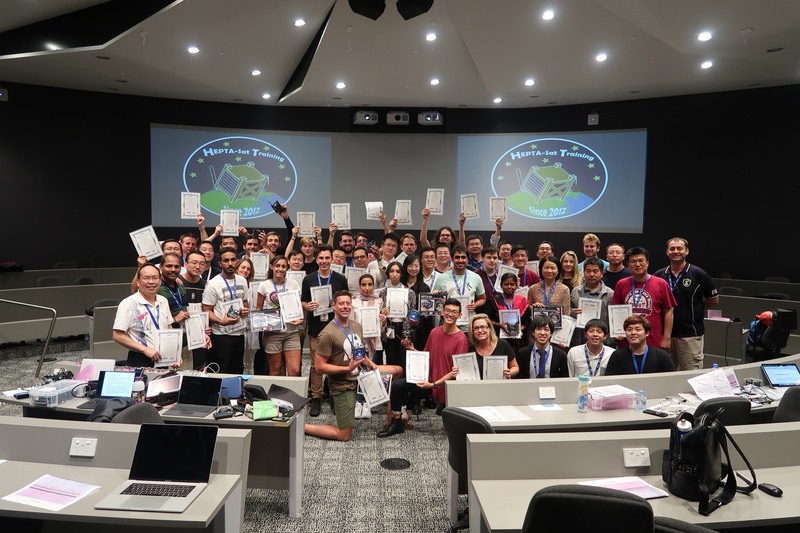 A one-day HEPTA-Sat Training Session was held at ISU-SHSSP in Adelaide, Australia on Jan. 28, 2019. Thanks to Arm corporation, all participants were provided Mbed. HEPTA-Sat Training course was held at ISU as an associated event of UNIGLO6. The 6th UNISEC-Global Meeting at ISU was successfully concluded. We are pleased to introduce 2018 student representatives. 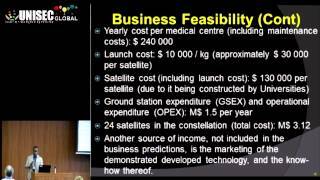 UNISEC-Global made technical presentations on "Global Antenna Sharing Project" on June 25 and "UNISEC-Global Challenge: 2030-ALL" on June 26. 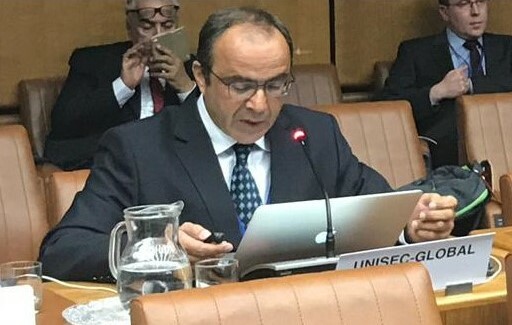 UNISEC-Global was given an opportunity to make statements on June 21, 2018 in the "High-level Segment" in the 61st UNCOPUOS. 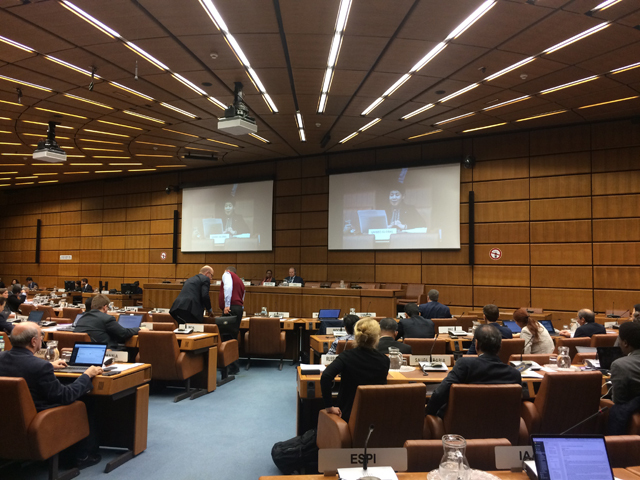 UNISEC-Global presented at the exhibition for UNISPACE+50 in UN, Vienna. Please feel free to download our new flier to explain "What is UNISEC-Global." We will have a booth at UNISPACE+50 exhibition in Vienna in June 18-23, 2018. The 6th UNISEC-Global Meeting poster is ready for presenting. We are pleased to announce the sponsorship program. We are pleased to announce that we will hold the 6th UNISEC-Global Meeting and 5th Mission Idea Contest at International Space University (ISU) in Nov 19-21, 2018. 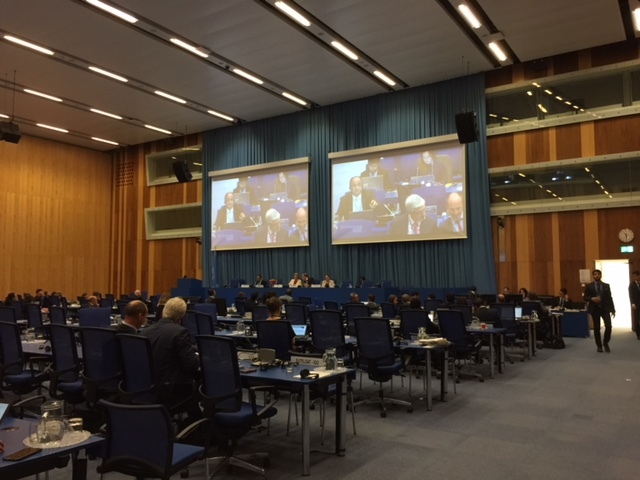 UNISEC-Global delegates officially attended the 55th session of the Scientific and Technical Subcommittee of the Committee on the Peaceful Uses of Outer Space. UNISEC-Global Survey on Capacity Building Using CanSat and CubeSat is open until Feb 20, 2017. Please join the survey and provide your important inputs. UNIGLO4 presentation slides and photo report are uploaded. Noboru Tada (Nihon University, Japan) won the first place in the DDC. Congratulations! Inna Uwarowa (Warsaw University of Technology, Poland) and Morgan Roddy (The University of Arcansas, USA) won the second places. Congratulations! The group discussion topics were selected. See the list of the topics and the moderators. The full paper deadline for DDC was extended to September 8, 2016. The 4th UNISEC-Global Meeting will be held at Hotel Longoz in Varna, Bulgaria. Bulgaria has been chosen as the new host country for UNISEC-Global Meeting. The new venue is Kamchia which is located 25km south from Varna. Detail logistic information will be available soon. Please note that the duration has been shorten to "Oct 18-23." from "Oct 17-23." 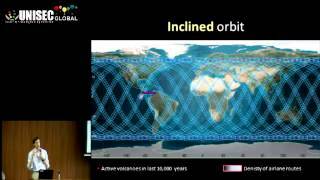 Deorbit Device Competition will be held in Oct 20, not Oct 21. 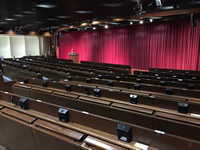 Due to the growing security concerns in Turkey, we have decided to reconsider the venue for the 7th Nano-Satellte Symposium and the 4th UNISEC-Global Meeting in Istanbul in October 17-23, 2016. We will announce the venue soon. Join UNISEC-Global as a point of contact in your region! The abstract deadlines for Student Representatives and Points of Contact were extended to May 15, 2016. We are pleased to announce that UNISEC-Peru has been acknowledged by the steering committee. 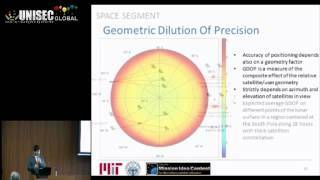 Deorbit Device Competition (DDC) will be held in the 4th UNISEC-Global Meeting. Call for paper for the 4th UNISEC-Global Meeting is now available. The presentation movies and slides are available for viewing online. 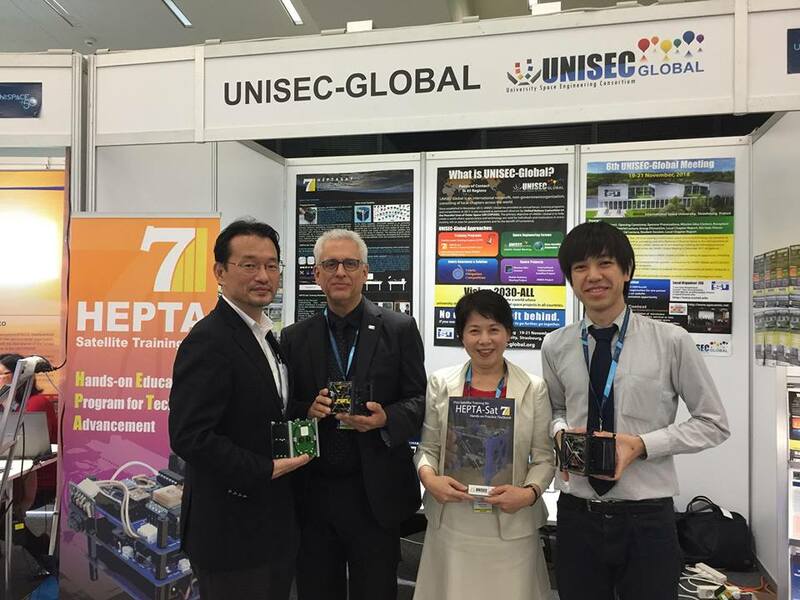 During the 3rd UNISEC-Global Meeting, the Local Chapter "UNISEC-ITALY" was acknowledged. Congratulations! The abstracts by the UNISEC Local Chapter Student Representatives are available now! 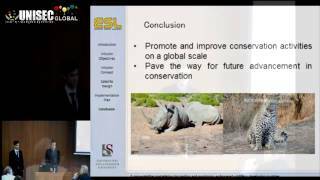 The presentation slides from the 3rd UNISEC-Global Meeting are available. The 7th Nanosatellite symposium, the 4th Mission Idea Contest, and the 4th UNISEC-Global Meeting will be held on 17-23 October 2016 at Istanbul Technical University, Istanbul, Turkey. The 3rd UNISEC-Global Meeting was successfully held. More details will follow. The abstracts by the points of contact are released. Please check the latest version from time to time as it is subject to change without notice. The company exhibitions at the 3rd UNISEC-Global Meeting will engage interdisciplinary participants. Online registration for the 3rd UNISEC-Global Meeting will be closed on June 29, 2015. 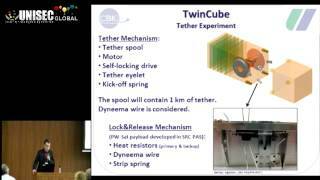 The program of the 3rd UNISEC-Global Meeting was updated. The presenters of the workship were announced. The website of UNISEC-North Mexico is now online! Many questions and answers regarding establishment of UNISEC Local Chapters in your country/region are available now. 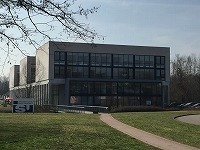 The exhibition will be held during the meeting in the same venue. Please find the detail of the venue & exhibition in the Exhibition Manual and fill out the application form. Visit the websites of the UNISEC Local Chapters! 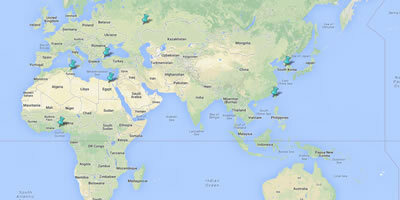 Currently 11 Local Chapters are leading space engineering education in the countries/regions. March 3 The end of March, 2015.
for the 3rd UNISEC-Global Meeting is open! 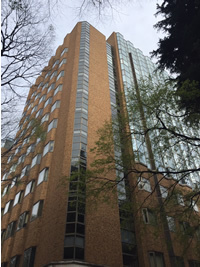 The next UNISEC-Global Meeting will be held at the University of Tokyo on 3-5 July, 2015. The presentation slides of the presentations by points of contacts, student representatives are available! The movies are coming soon. 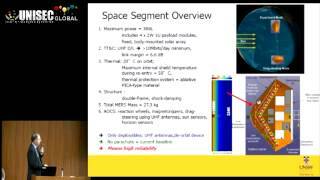 The presentation slides by finalists of the 3rd Mission Idea Contest during the UNISEC-Global Meeting are now available on Youtube. The presentation slides by the discussion groups are available. 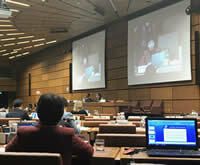 The 2nd UNISEC-Global Meeting was successfully held on Nov 18-20. Thank you for your participation! New UNISEC Local Chapters and Association of Local Chapters were born! Abstracts of the POC presentations are available. If you have already registered and want to add Gala Dinner, log in, click “Registration Fee and Social Programs for Payment”, and click the "Join" button for Gala Dinner. Please welcome the new point of contact: Dr. Rhaman, BRAC University. Please welcome the student representatives! The 3rd Mission Idea Contest will be held during the 2nd UNISEC-Global Meeting, in which the selected finalists will present their ideas. The Satellite Testing Tutorial is scheduled on 15-16 November, 2014 before the 2nd UNISEC-Global Meeting in Kitakyushu, Japan. 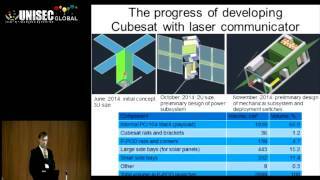 Please welcome the new point of contact: Dr. Vidmantas Tomkus, Lithuanian Space Association. The annoucement of the Satellite Testing Tutorial is available. 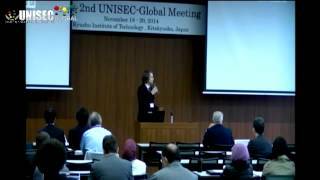 The tutorial is scheduled on 15-16 November, 2014 during the 2nd UNISEC-Global Meeting. Vision of UNISEC-Global and terms of reference will be available in multiple languages- five languages and counting. Please welcome the new point of contact: Dr. Bermudez Reyes, Universidad Autonoma de Nuevo Leon, Mexico. Please welcome the new point of contact: Professor Cho, Kyushu Institute of Technology (KIT). Function of Point of Contact (POC) was uploaded. 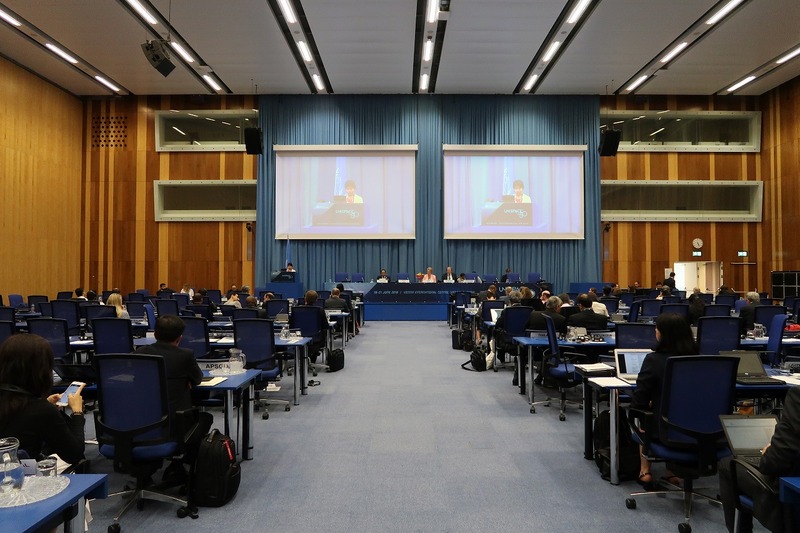 The report, movies, and presentation slides of the 1st UNISEC-Global Meeting are available! The first announcement of the 2nd UNISEC Global Meeting is released. The 1st UNISEC Global Meeting has been successfully held with 112 participants from 31 countries/ regions and 2 international organizations on Nov 23-24, 2013. Terms of Reference have been unanimously adopted, and the establishment of UNISEC-Global has been declared. Terms of Reference has been unamiously adopted, and the establishement of UNISEC-Global has been declared. Topics of Small Group Discussions at the UNIEC-Global Meeting is available. Visit the registration guideline to find your way. Please welcome the UNISEC-Global points of contact (POC)! 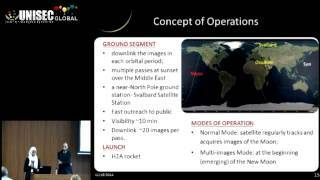 The UNISEC-Global Meeting includes Pre-MIC3 (Mission Idea Contest). We are looking for coordinators who can help potential satellite users and satellite developers in your region. The 1st UNISEC-Global Meeting is scheduled on Nov 23-24.